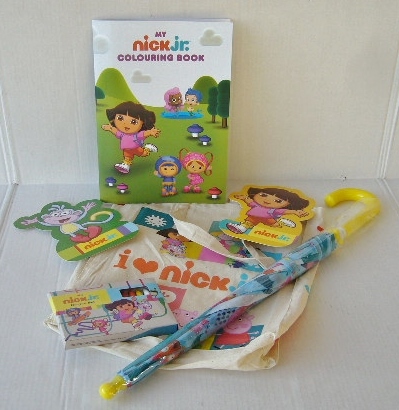 Head to Nick Jr for More Fun than Ever Before! 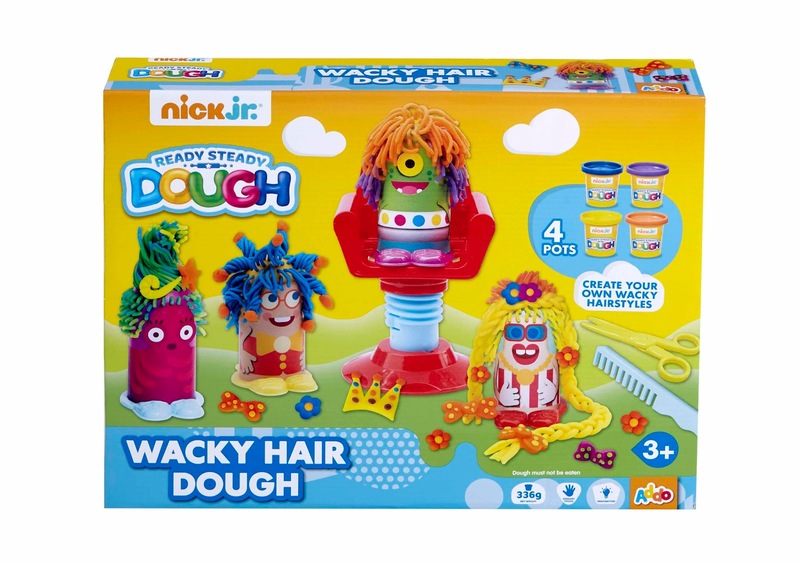 The Nick Jr website now has a cool new look and to celebrate we have a goody bag along with a Wacky Hair Dough kit to give away! Improved navigation on the site now features more visual cues for kids aged two to seven, allowing them to access content easily by clicking on their favourite characters. Nickjr.co.uk has been upgraded so it can be used anywhere, on any device, enabling access to free games and activities on the go, which can be enjoyed full screen. A new section for the upgraded site, here users will find musical activities, games and sing-along videos. This hub congregates all of the content that allows kids to learn letters, numbers and more via their favourite Nick Jr. characters and shows. The new site contains more videos than ever before, including music videos and original shorts. Plus thanks to the site upgrade, these can be viewed anywhere. The site upgrade now means that all games can be played in full screen. In this section users will find a whole host of engaging gaming, including racing, puzzle and dress-up games. Each game created by Nick Jr. aims to entertain kids whilst also offering educational resources in topics such as maths, reading and socio-emotional skills. 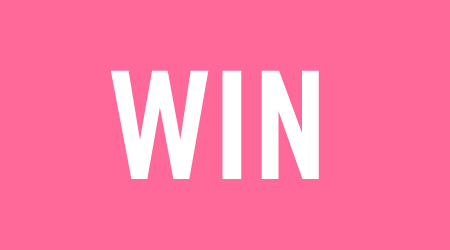 For your chance to WIN a goody bag and Wacky Hair Dough Kit you can enter via the Gleam entry form below. 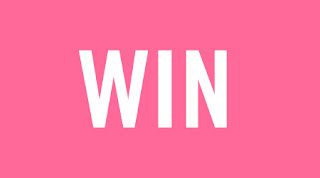 The giveaway ends at 11.59pm GMT on 9th September 2016. Over the summer Digby Dragon has become very popular in our household! all of the kids love peppa pig ! george is thier favourite character ! My children are now too old to watch Nick Jnr. I am entering hoping to win for my friend's little girl. My little boy is paw patrol obsessed! My son loves Paw Patrol. Ben and Holly Little Kingdom! We all like Paw Patrol! woof woof! My daughter loves Peppa and Dora and my son Paw Patrol and Blaze. Def Paw Patrol in our house! My son loves Paw Patrol and it's one of the few I don't mind watching with him. My daughter loves peppa pig! Paw Patrol is his favourite at the minute! My little boy likes either Bot from team Umi Zoomi, Marshall from Paw Patrol or gil from Bubble Guppies. My daughter loves Peppa Pig, thanks for the lovely giveaway. Paw Patrol, Paw Patrol and more Paw Patrol!! In our house it has to be Peppa pig at the moment although it changes all the time. Pepp a Pig all the way . My little granddaughter loves Peppa Pig (and so do I!). My grandchildren like Lazy Town. My daughter LOVES Lazy Town an she used to really like the Backyardigans but has gone off it.